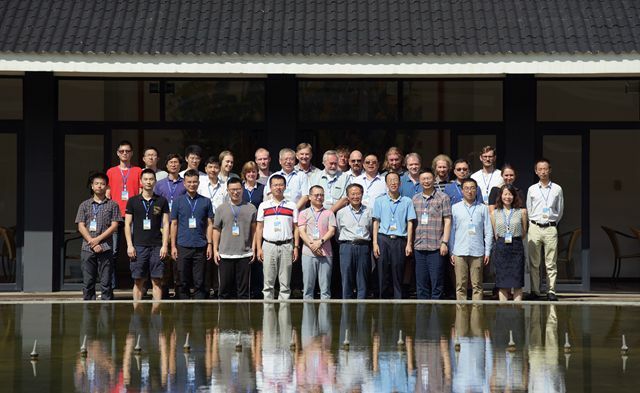 The second workshop of the Biosphere Evolution, Transitions and Resilience (BETR) was held from September 4-7 at Xishuangbanna Tropical Botanical Garden (XTBG). 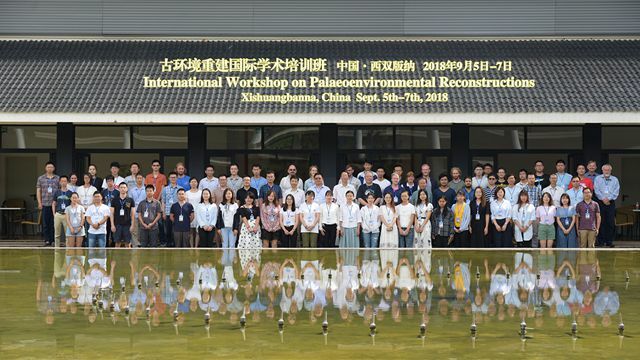 The workshop is to advance the BETR strategic research program and focus on palaeoenvironmental reconstruction. 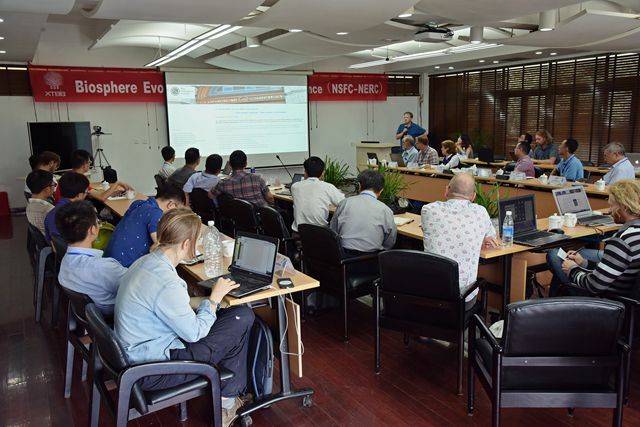 The BETR program is jointly funded by the UK’s Natural Environment Research Council (NERC) and the National Natural Science Foundation of China (NSFC). Its aim is to advance understanding of the evolution of the biosphere by integrating excellent palaeo-science (e.g. palaeontology, geochemistry, geochronology and phylogenomics) and cutting edge modelling. The BETR program is composed of three projects, naming Proterozoic-Phanerozoic Transition; Permo-Triassic Transition; and Paleogene and early Neogene Transition. XTBG is mainly involved in Paleogene and early Neogene Transition. In cooperation with University of Bristol, Dr. Su Tao of XTBG is a main principal investigator of the consortium 'The evolution of vegetation and biodiversity change during the Paleogene and early Neogen'. It involves nearly 20 scientists from both the UK and China. 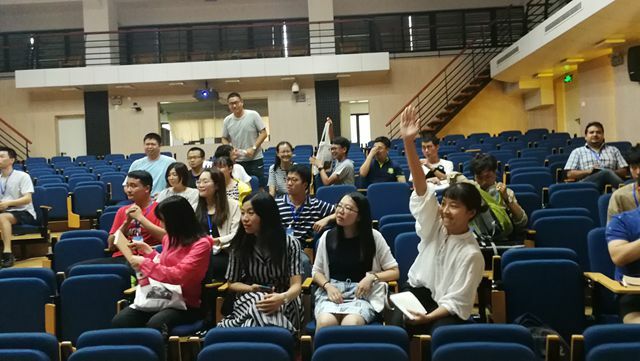 At the workshop, researchers from both China and UK exchanged their recent progress. The third workshop is to be held in London in January, 2019.